Our primary mission is to make disciples of Jesus Christ in our local community – people who are passionate about loving God, loving people, and changing the world for the better. But we’ve also teamed up with some amazing leaders and organizations to make a difference beyond our walls. 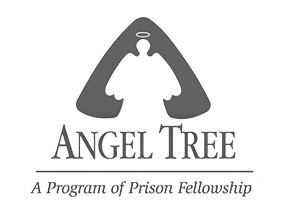 Angel Tree, a program of Prison Ministries, partners with churches to give gifts to children whose parent or parents are in prison. At Christmastime, Trinity Church throws a party for these families, presents them with the gifts on behalf of their parent(s), and shares the gospel with them. 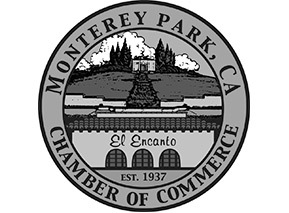 As a non-profit member of the Chamber, we create and support opportunities for local businesses to give back to the community. Pastor Albert serves as a volunteer chaplain with MPPD to provide support to law enforcement personnel and immediate assistance in situations where spiritual care is needed. 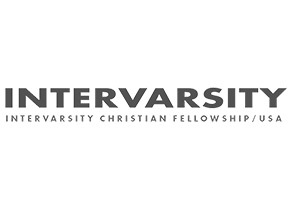 InterVarsity Christian Fellowship is an evangelical campus mission serving students and faculty on college and university campuses nationwide. 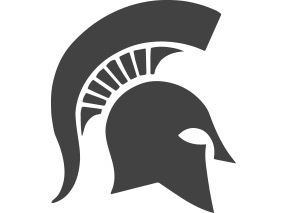 Their vision is to see students and faculty transformed, campuses renewed and world changers developed. In 2012, Trinity Church member Pranny O’Bryan founded a new chapter of InterVarsity at Cal Poly Pomona University. We are thrilled to be supporting her as a full-time missionary to the international student body. 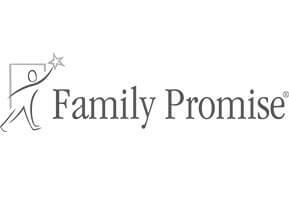 Family Promise of San Gabriel Valley provides temporary housing and other assistance to homeless families in our region. Trinity Church belongs to a network of congregations that takes turns, a week at time, housing and feeding homeless families that are admitted into the program. During the day, the children go to school, while the parents go to the Family Promise Resource Center where they receive assistance finding housing, work and social services they may need. The program is one of the most effective of its kind in the nation, with more than 70 percent of clients finding housing in about two months. 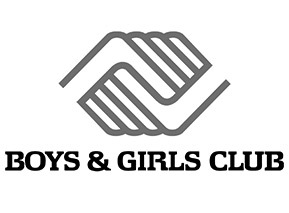 Boys and Girls Club exists to enable all young people to reach their full potential as productive, caring, responsible citizens. We provide our local Club with material and volunteer support on a regular basis. 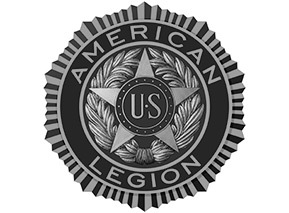 Trinity supports our local American Legion post by supporting fundraisers, clothing drives, and an annual Thanksgiving dinner for the homeless. We partner with several local churches to provide an umbrella of care to our most vulnerable neighbors. Several times a year, we hold food drives to help replenish the food pantry at Shepherd of the Hills United Methodist Church in Monterey Park. Johnny Cabrera, our Associate Pastor of Youth and Outreach, serves as an advisor to the school’s Christian club, B.A.S.I.C. 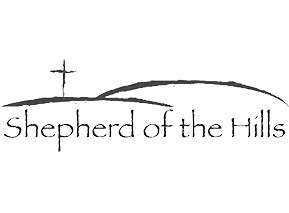 (Brothers and Sisters in Christ), and teaches the Bible at their weekly meetings. 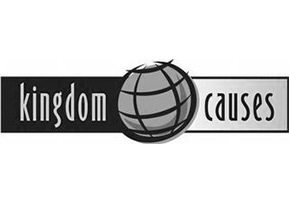 Kingdom Causes is a non-profit community mobilizing organization with a mission to be a catalyst that inspires, connects and mobilizes for personal and community transformation. 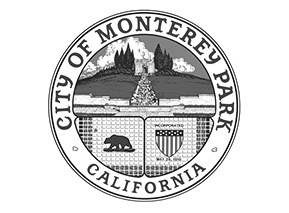 With Kingdom Causes’ support, Trinity Church became a founding member of the Monterey Park Ministerial Association, an ecumenical network of local pastors and church leaders that are committed to making a difference together in our city.